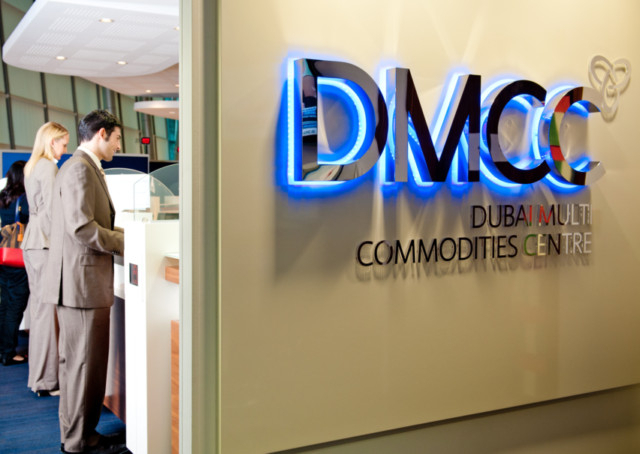 Dubai: Global free zone DMCC announced a number of changes to its management team. Ahmad Bin Sulayem has been appointed Chief Executive Officer and will combine the position with his Executive Chairman role. Bin Sulayem has led the development of DMCC over the last 17 years, creating the country’s leading Free Zone, home to more than 15,500 companies and one of the world’s largest diamond and precious metals trading hubs. Gautam Sashittal has stepped down from his role as Chief Executive Officer, and will leave DMCC at the end of April 2019 after five successful years in the position. Feryal Ahmadi has been appointed Chief Operating Officer and will assume the role with immediate effect. The change in management comes as DMCC moves into a new phase of commercial growth, expansion and innovation. 2019 sees the launch of the state-of-the-art DMCC Coffee Centre — a first of its kind in the region — marking a new milestone in Dubai’s success story as a global trading hub. In addition, construction continues of DMCC’s new mixed-use destination, Uptown Dubai, as does the development of its wider Smart Dubai strategy designed to enhance its Jumeirah Lakes Towers (JLT) district.